Kevin Gates continues his post-prison run with the third installment of his Luca Brasi mixtape series. The follow-up to 2014's "Luca Brasi 2" contains 18 tracks and zero features. Gates was released from prison back in January after serving nine months for weapons charge. Over the past few months, the Baton Rouge rapper has kept himself busy with countless new releases including his Chained To The City EP and a joint project with YoungBoy Never Broke Again. 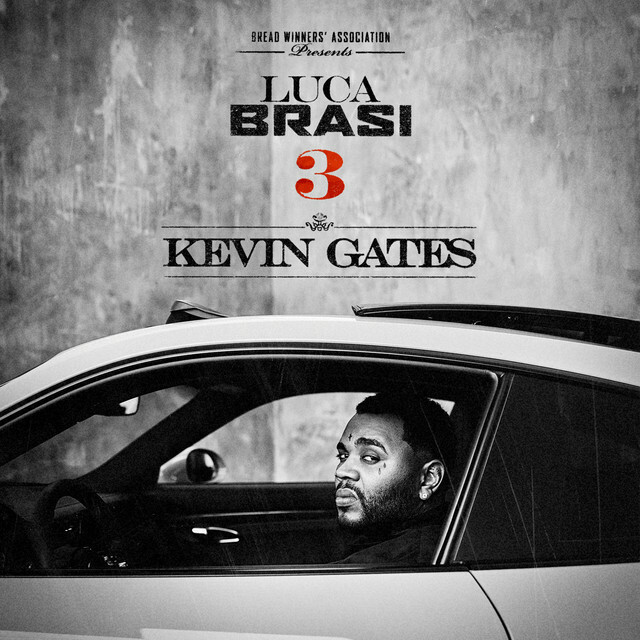 In support of the newly released "Luca Brasi 3" project, Gates will be embarking on the Luca Brasi 3 tour, which kicks off October 2 in Austin.